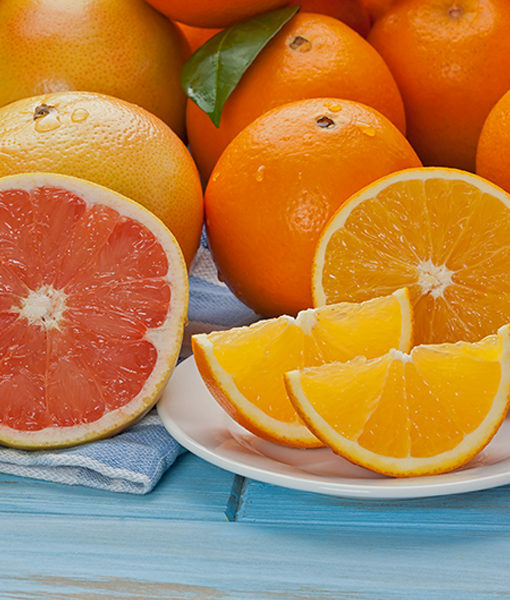 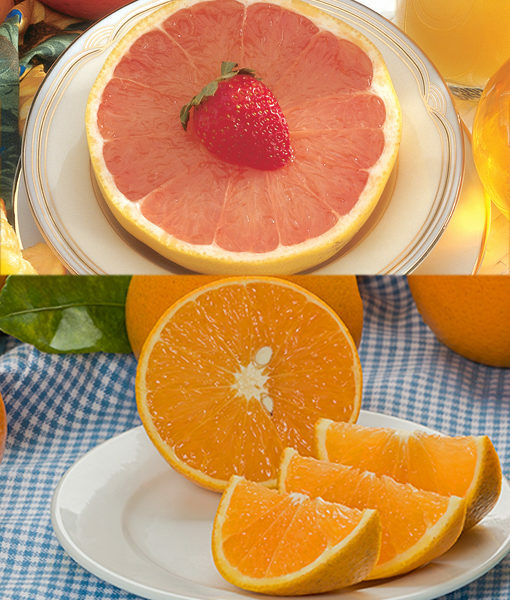 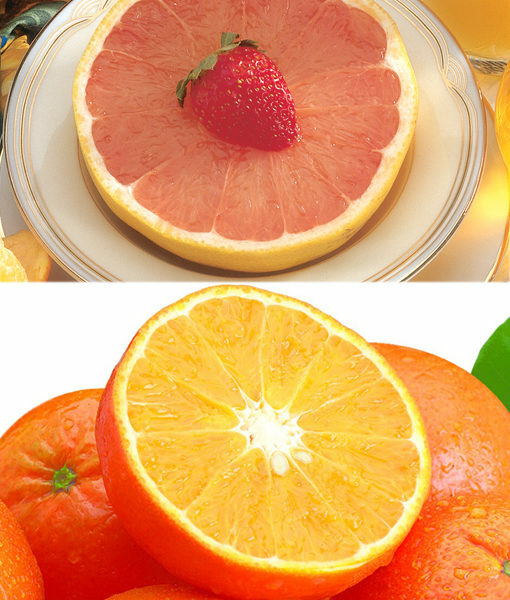 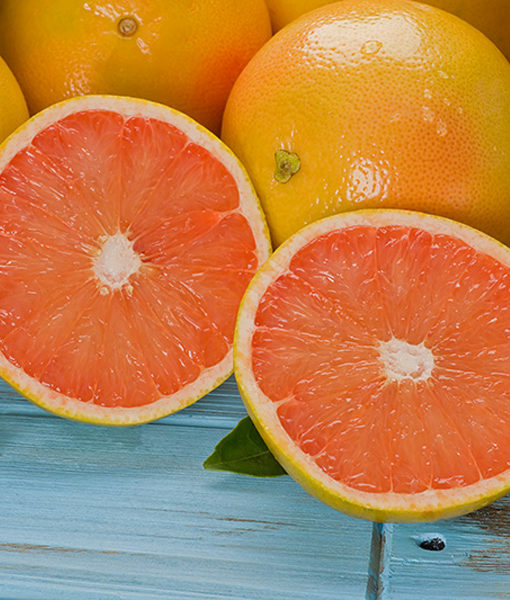 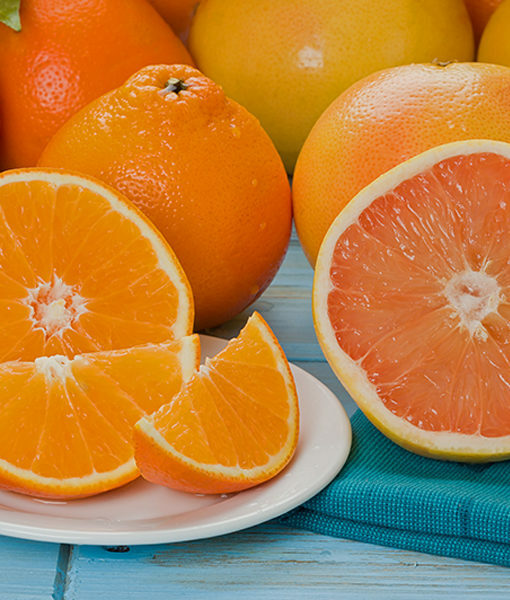 The finest Grapefruit in the world come from Florida – that’s a scientific fact! 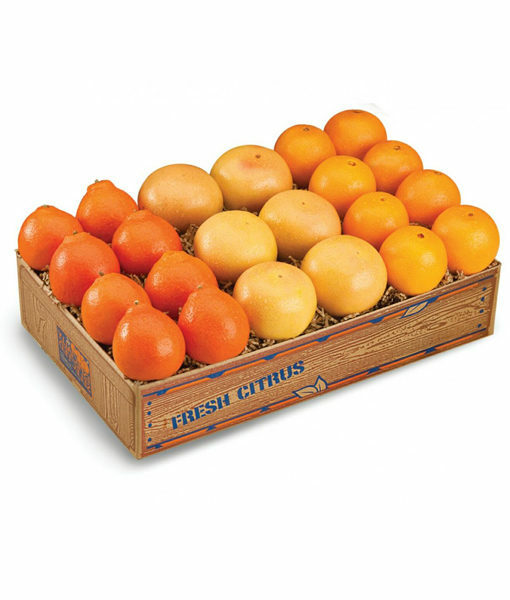 They’re unbelievably sweet, juicy and thin-skinned with a delicate, yet complex flavor. 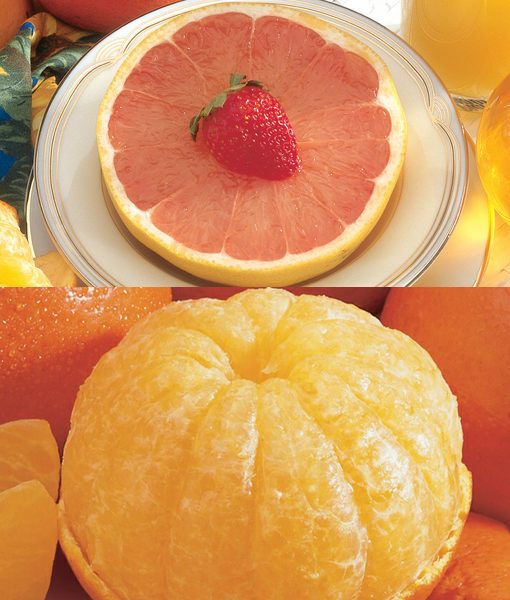 That’s why the taste of Grapefruit is so distinctive. 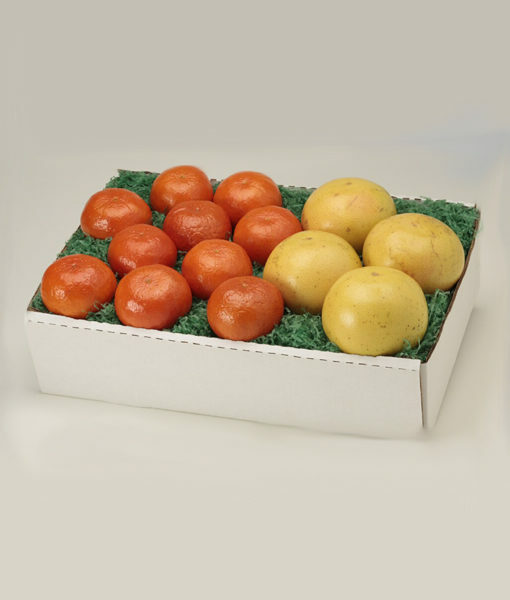 Ruby Reds are as wholesome and nutritious as they are good to eat. 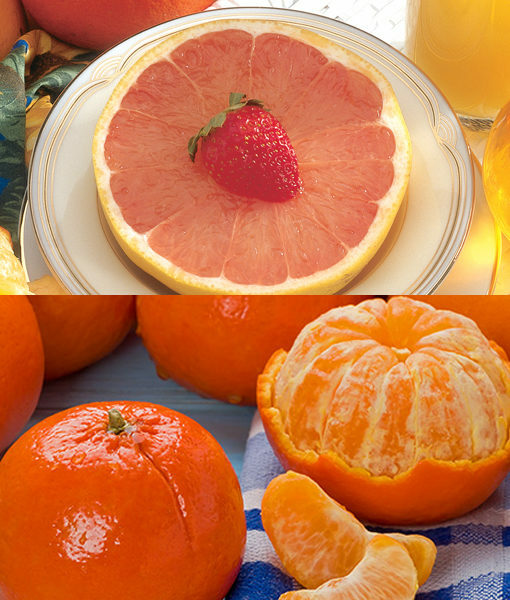 Say “I love you” with a gift of health from Florida.